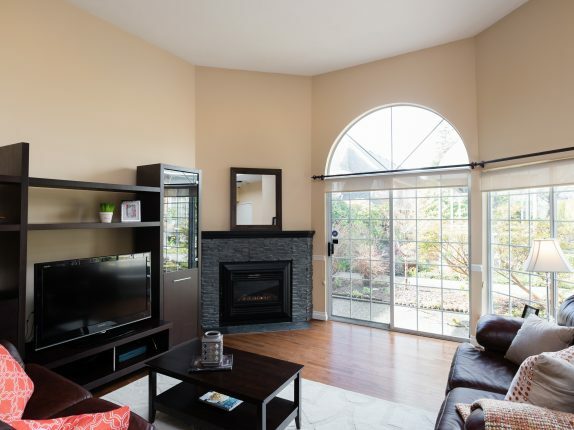 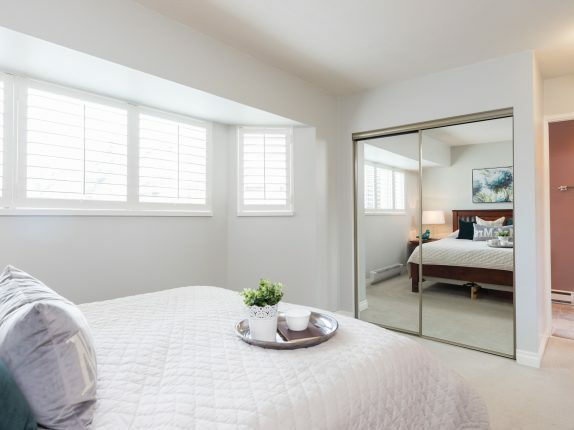 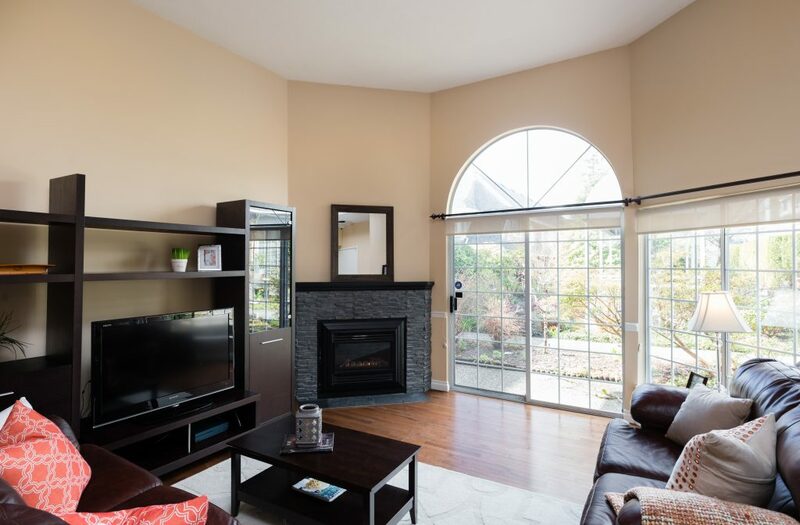 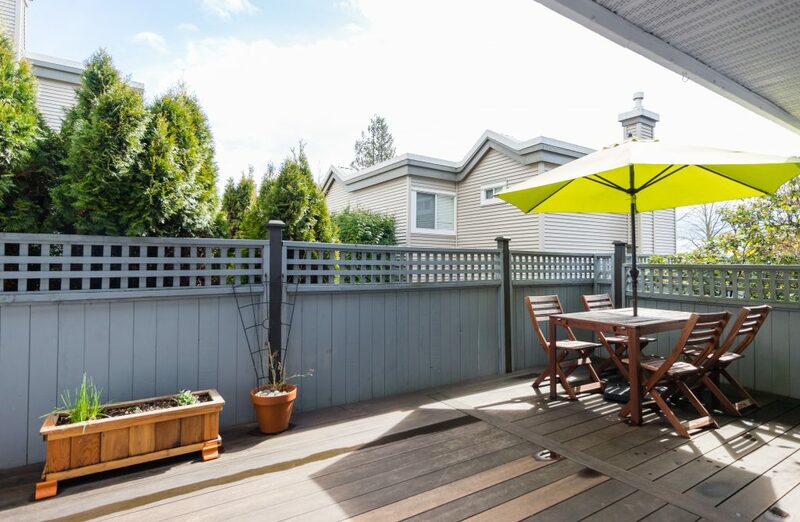 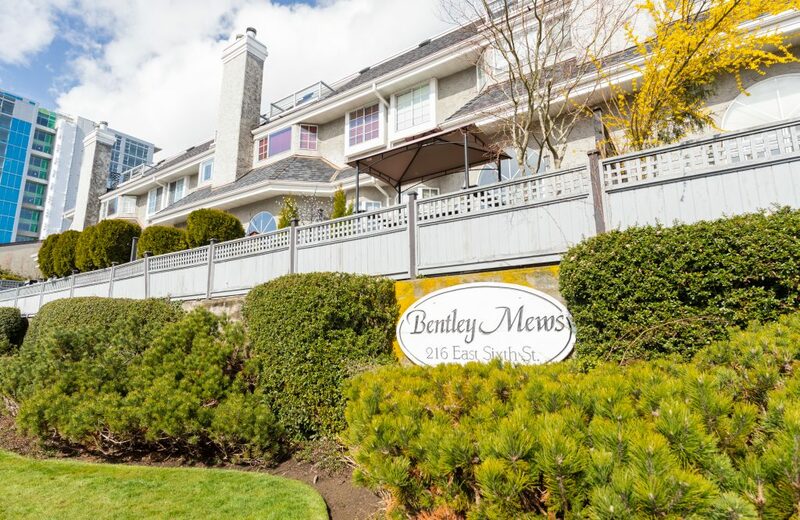 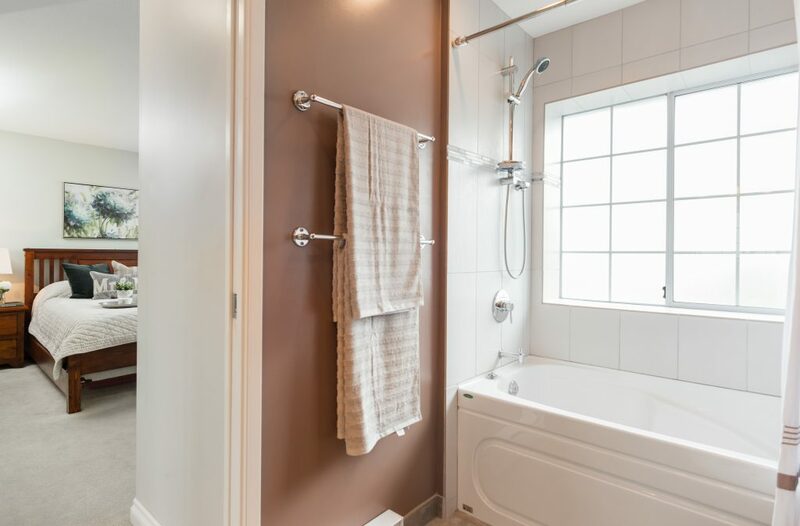 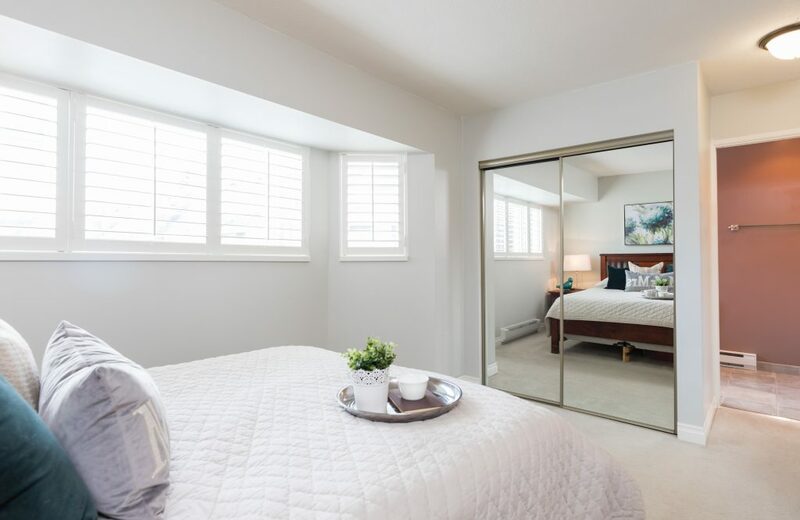 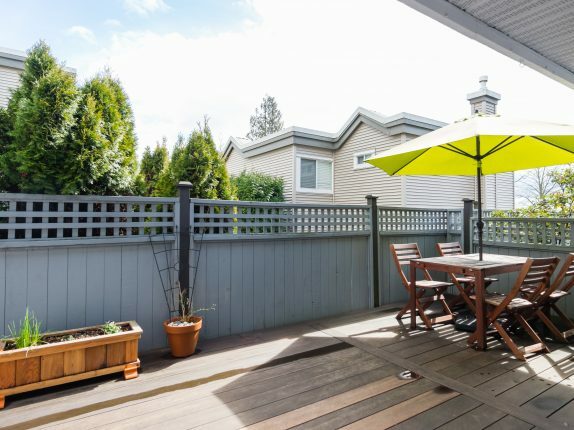 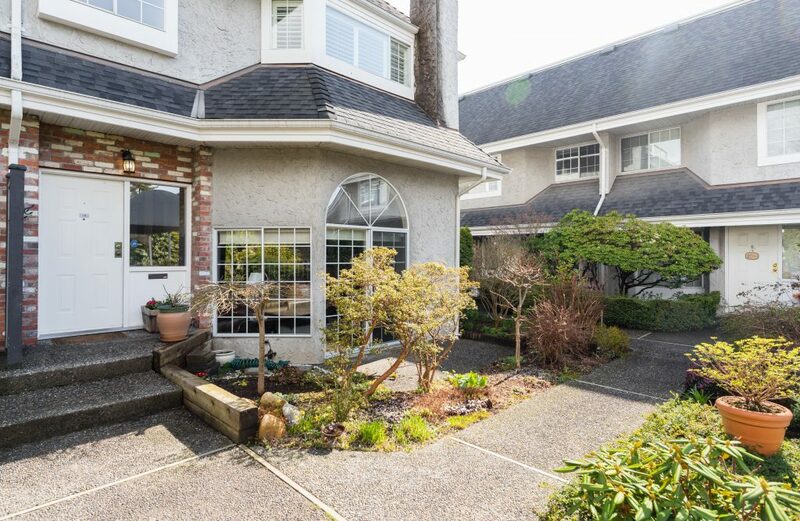 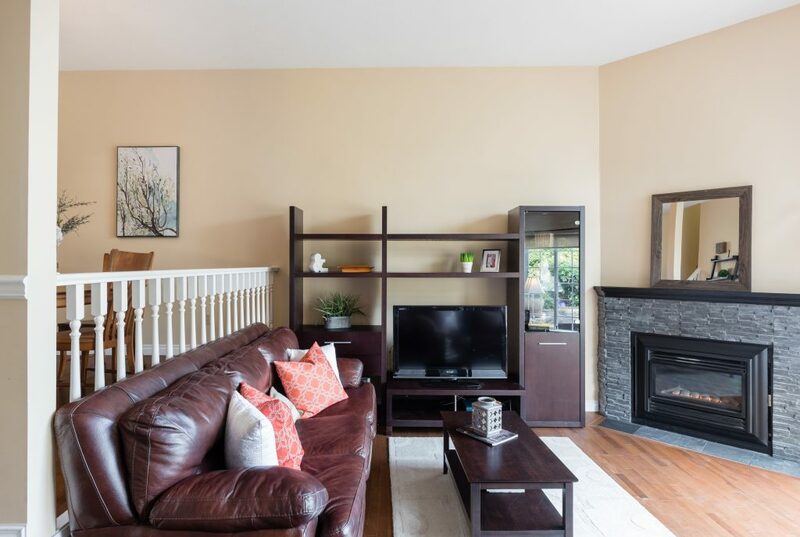 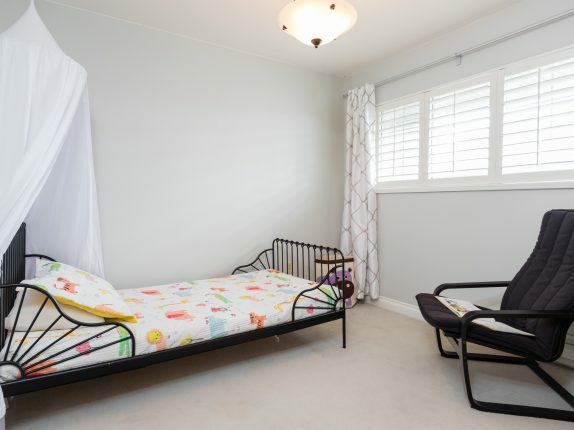 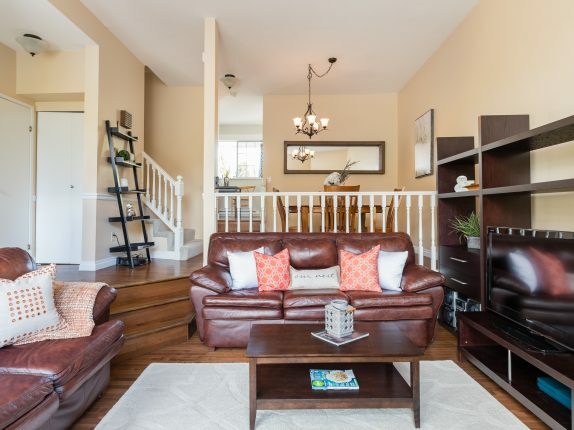 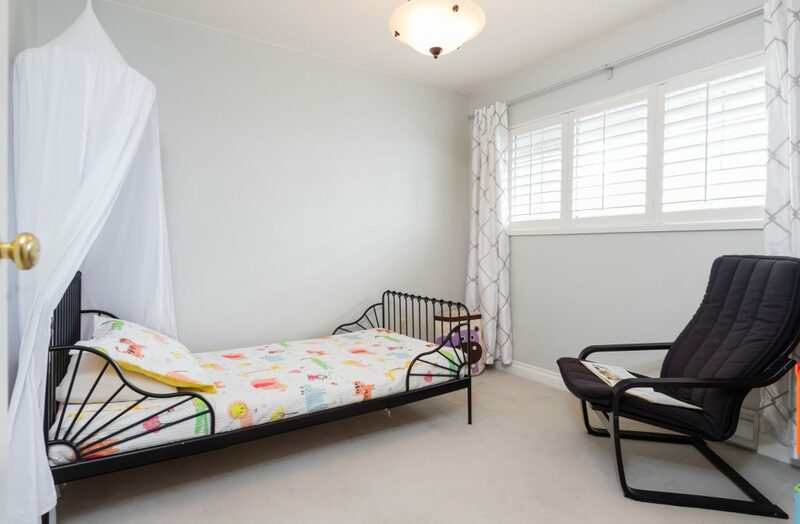 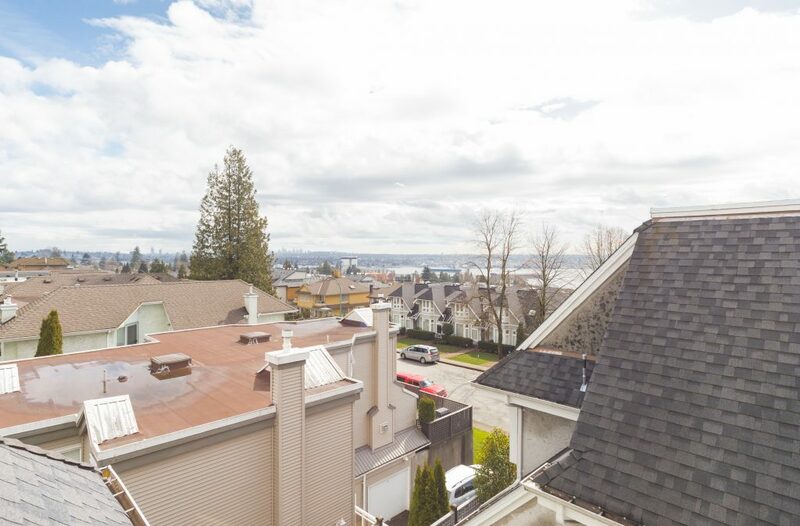 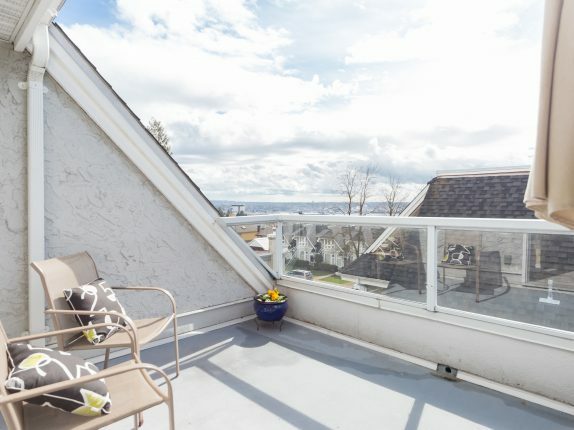 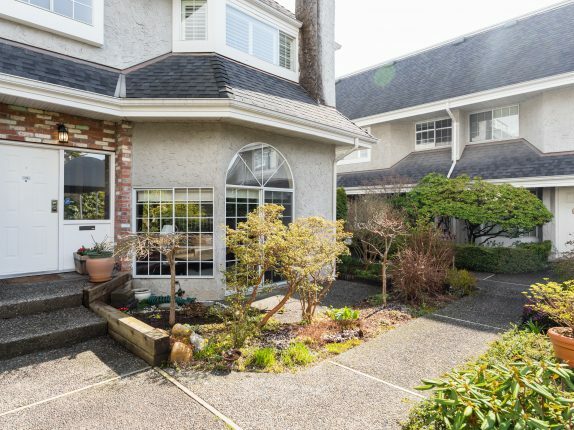 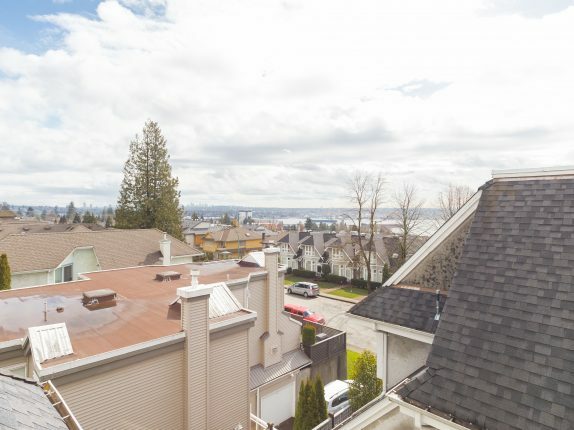 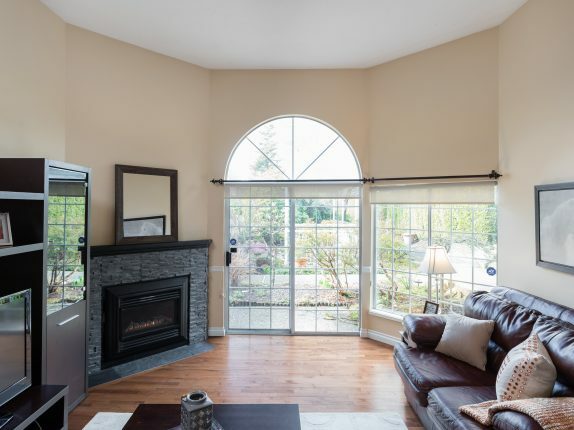 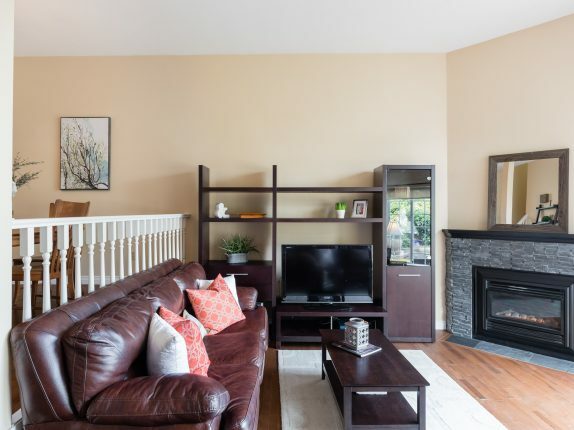 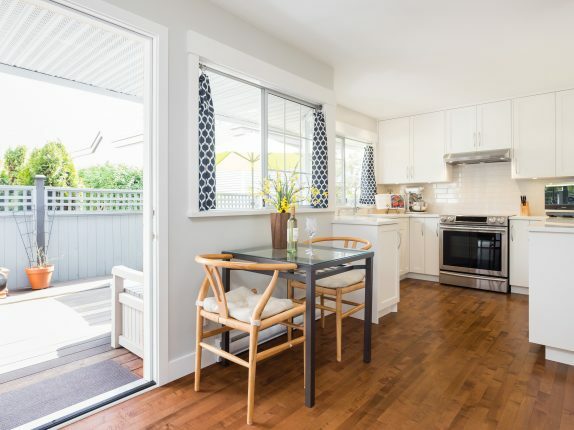 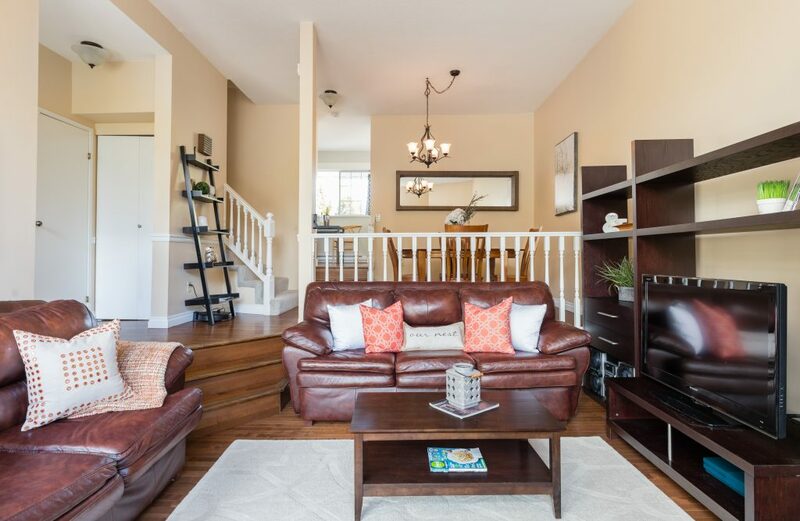 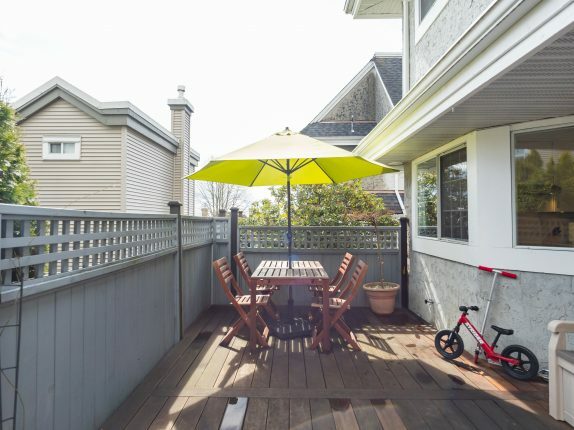 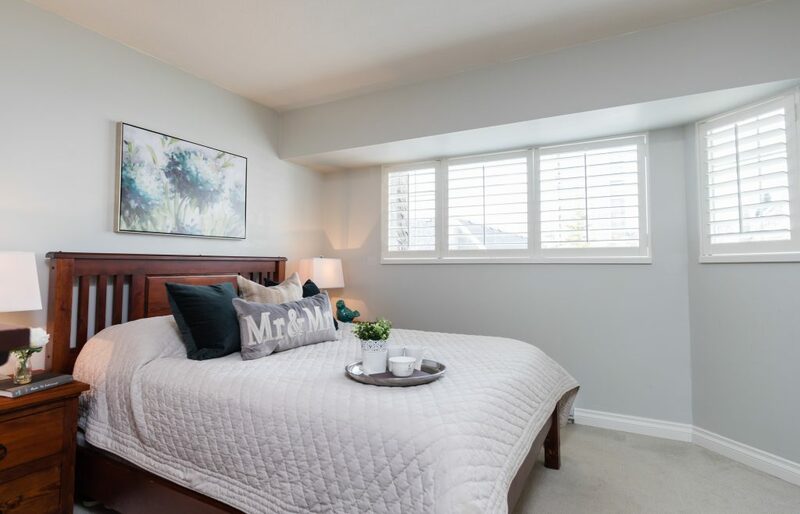 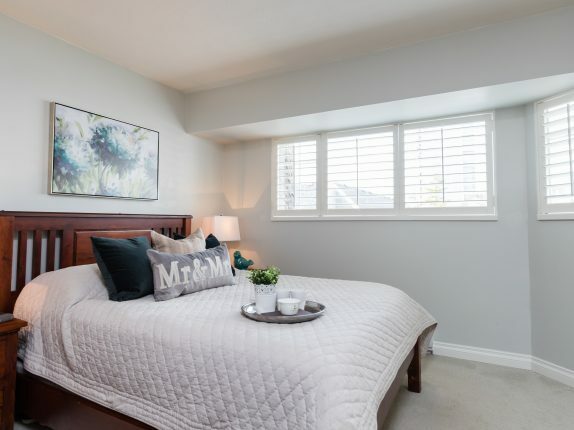 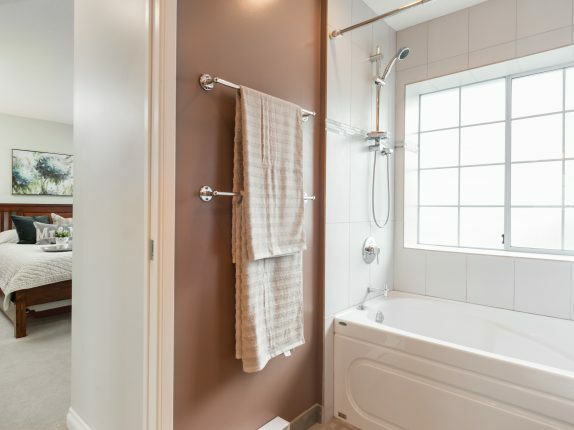 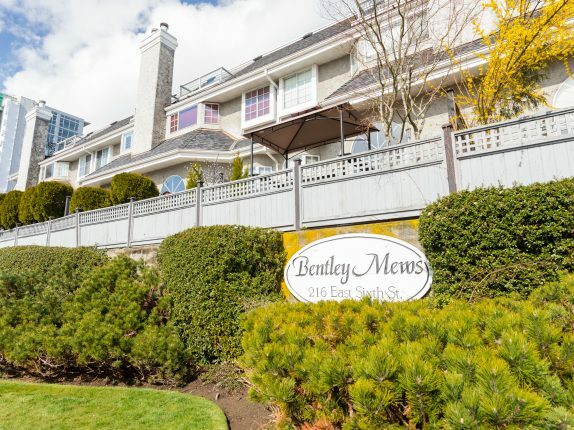 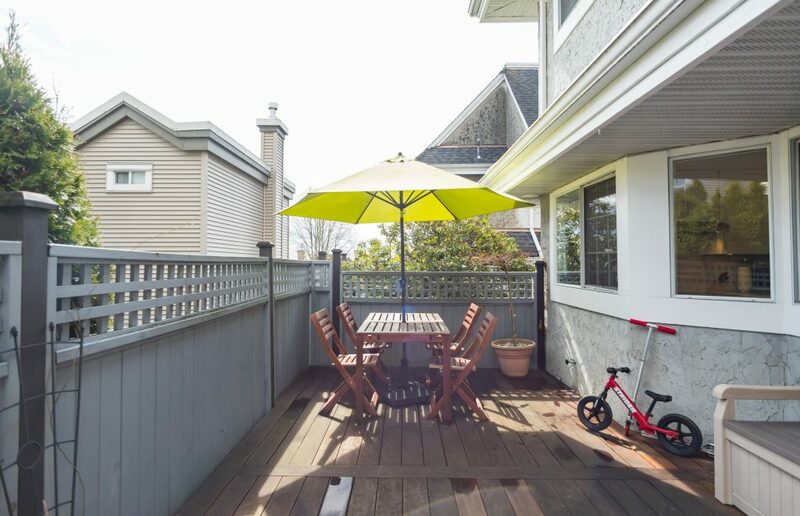 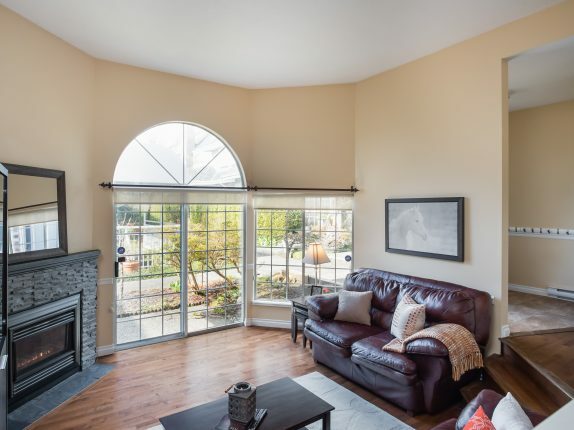 This beautiful Lower Lonsdale townhome feels like a house. 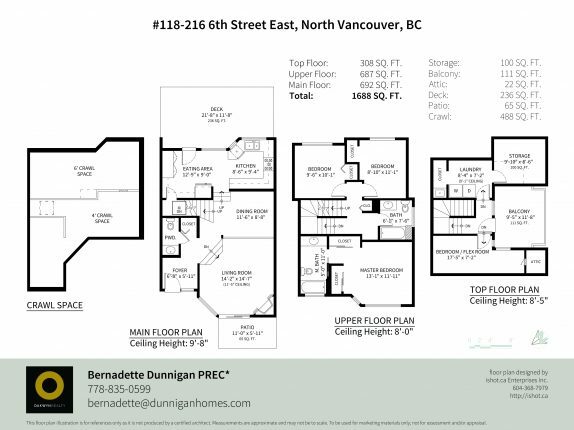 Almost 1700 sqft, 3 bedrooms on the upper floor, plus a large spacious office on the top floor that could be a fabulous 4th bedroom. 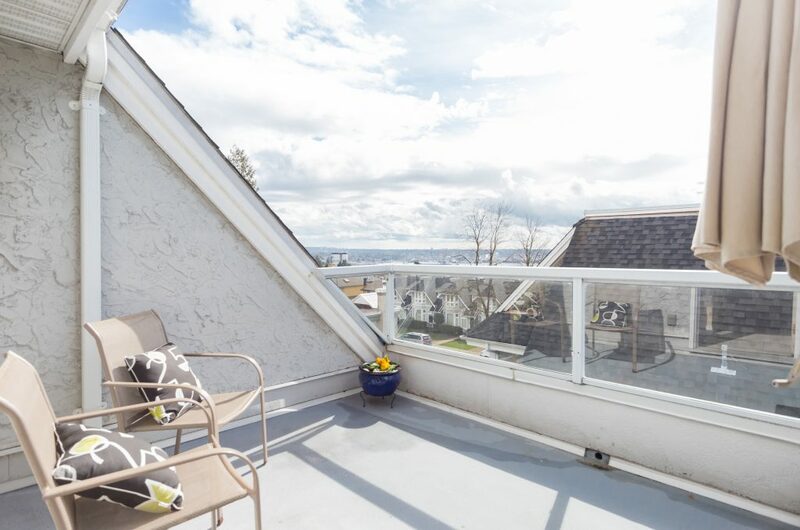 3 outdoor spaces including a large entertainment-sized, private patio & sunny rooftop deck with great views. 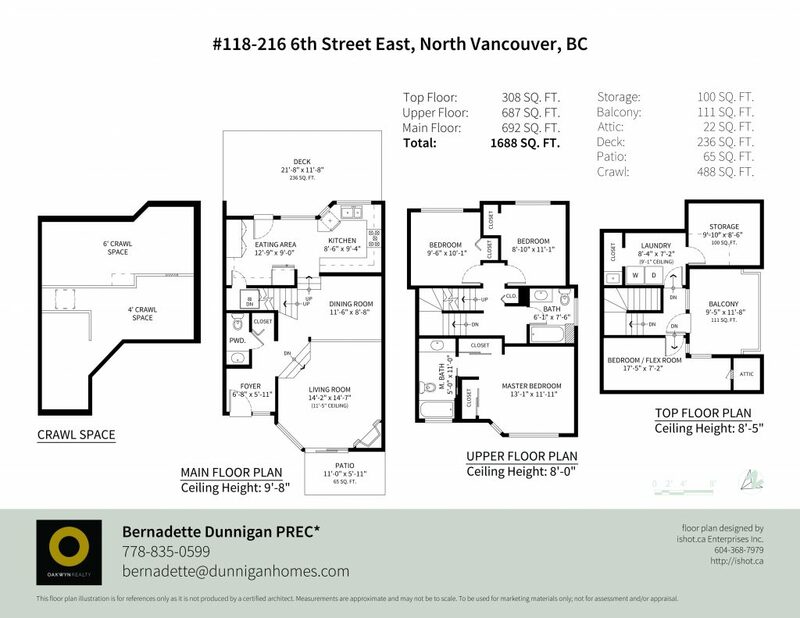 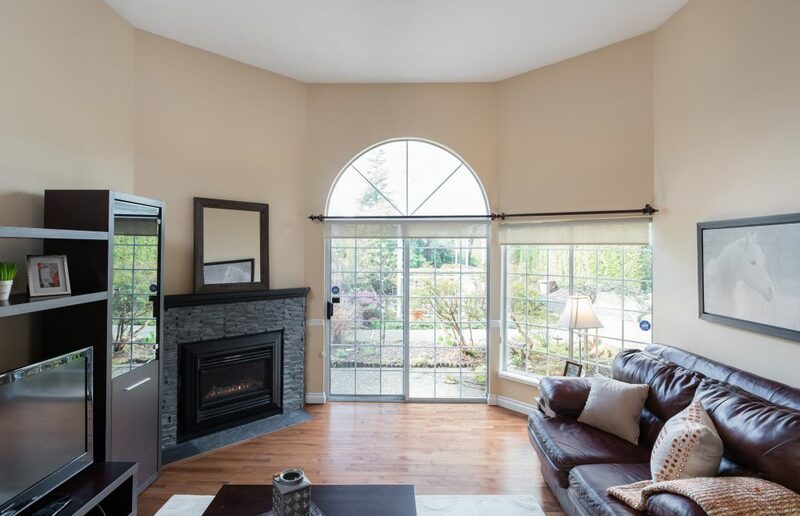 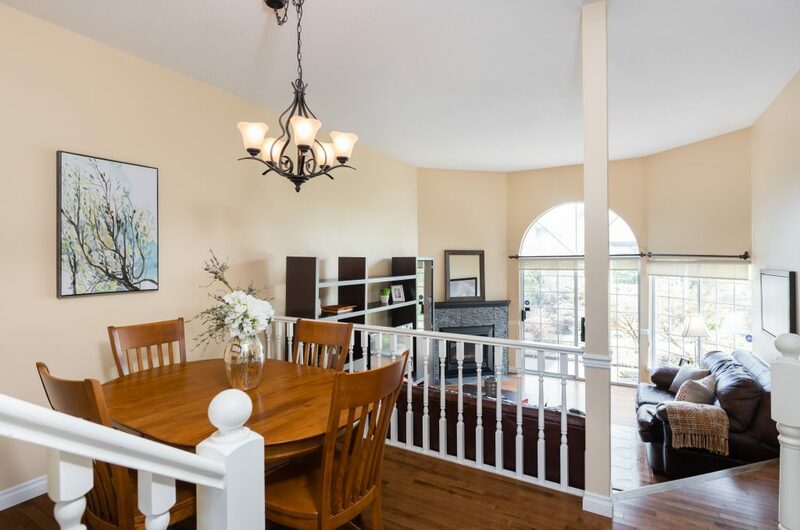 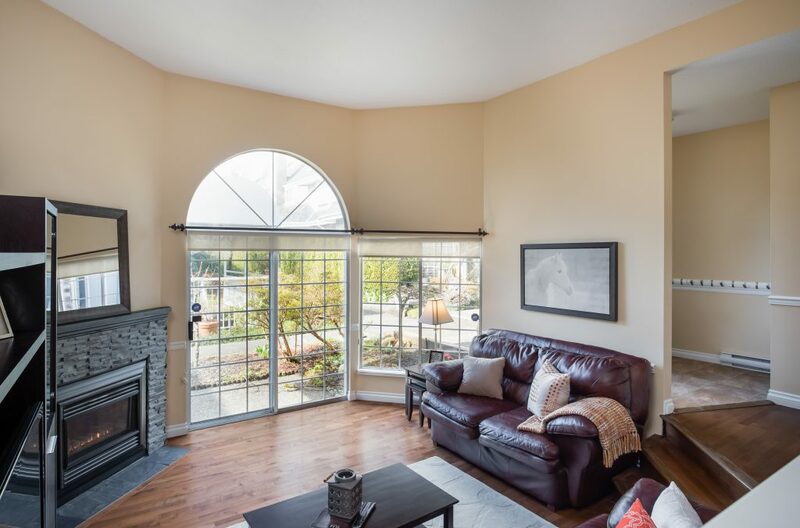 The layout, high ceilings & interesting design provide space, functionality & breathing room for you & your family. 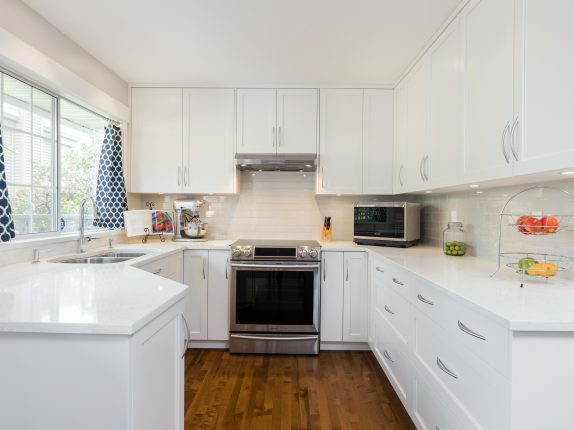 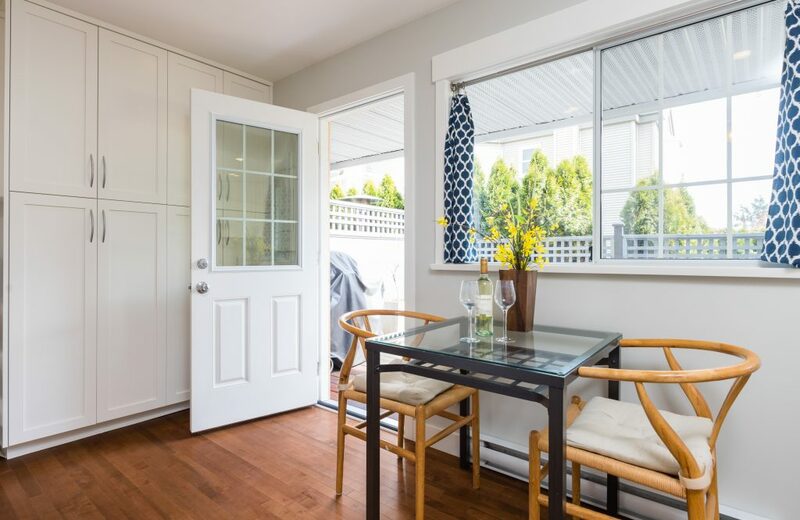 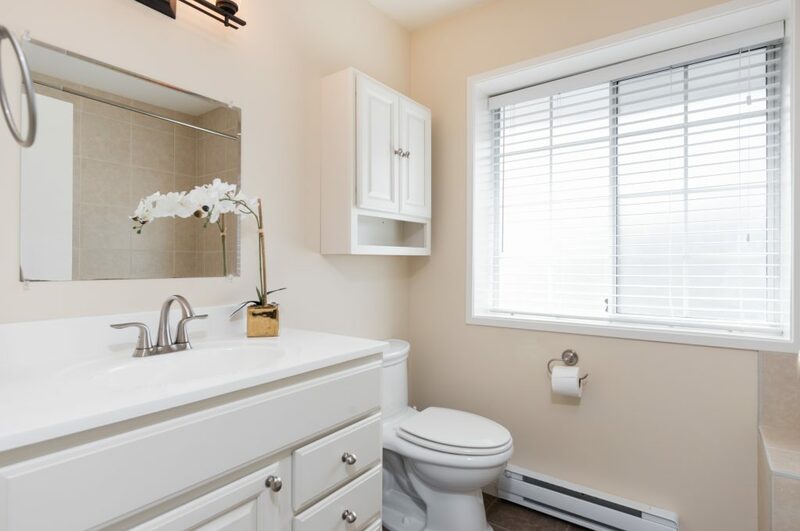 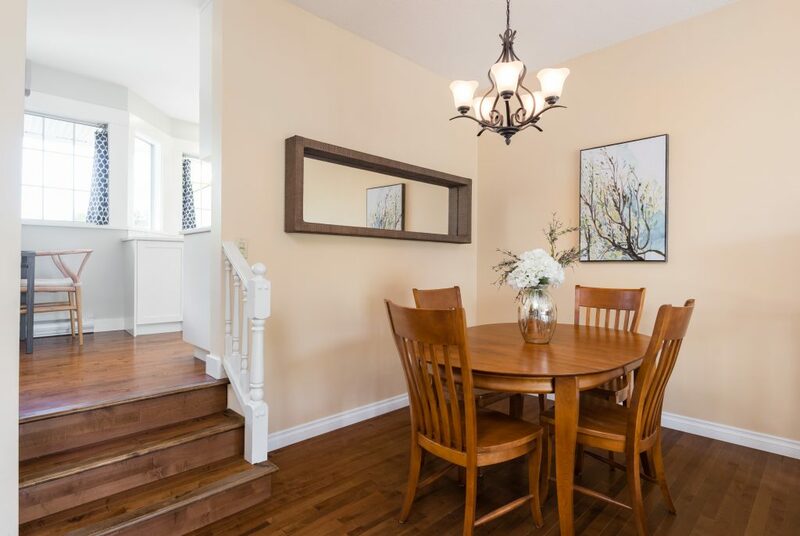 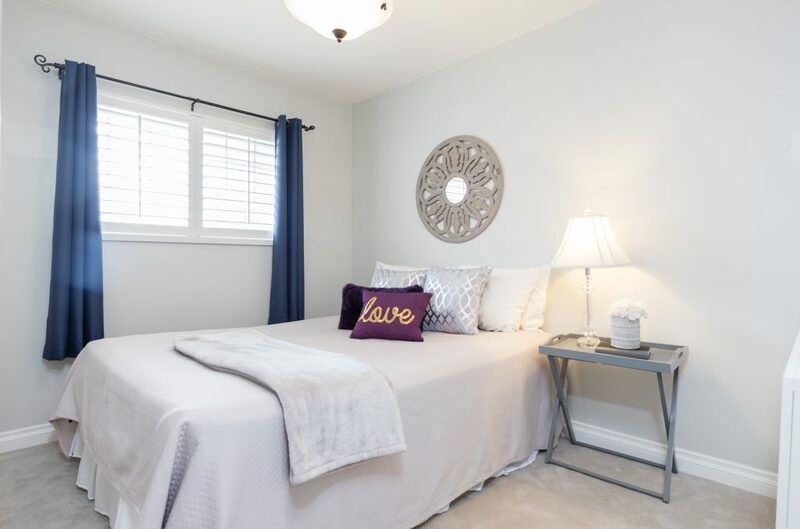 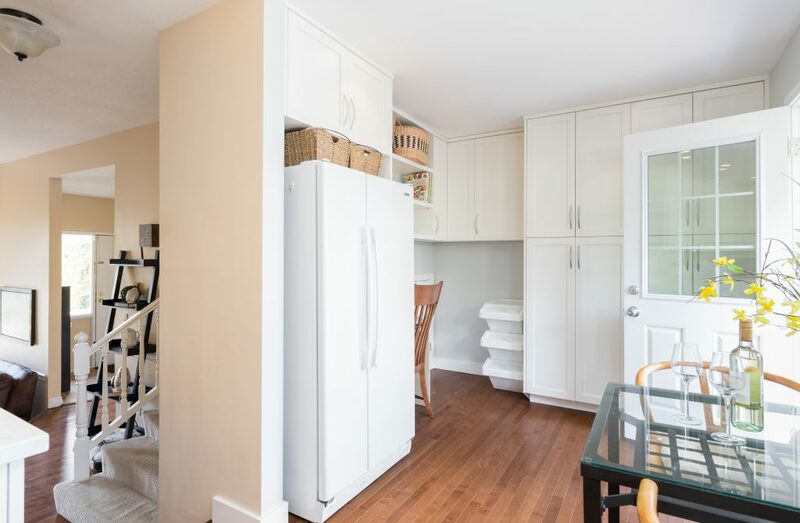 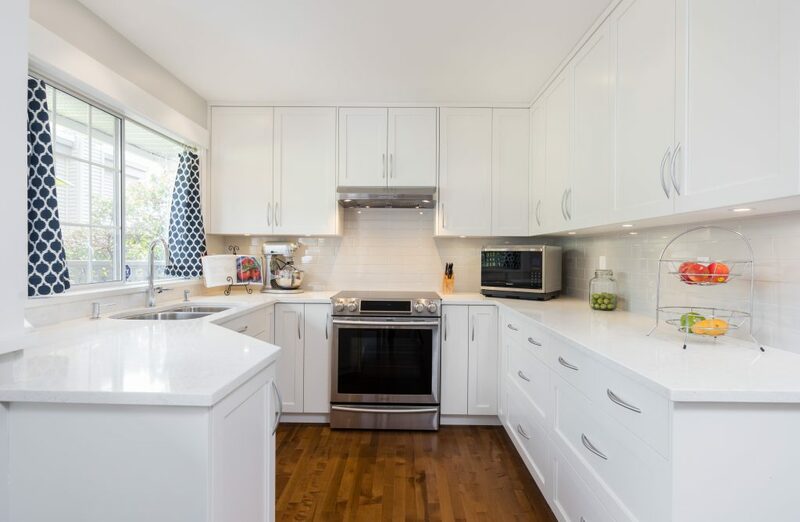 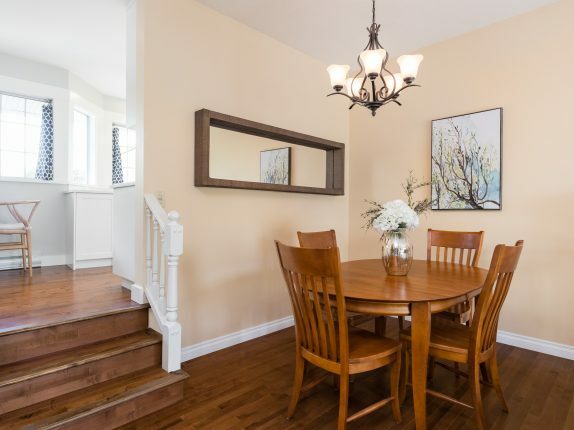 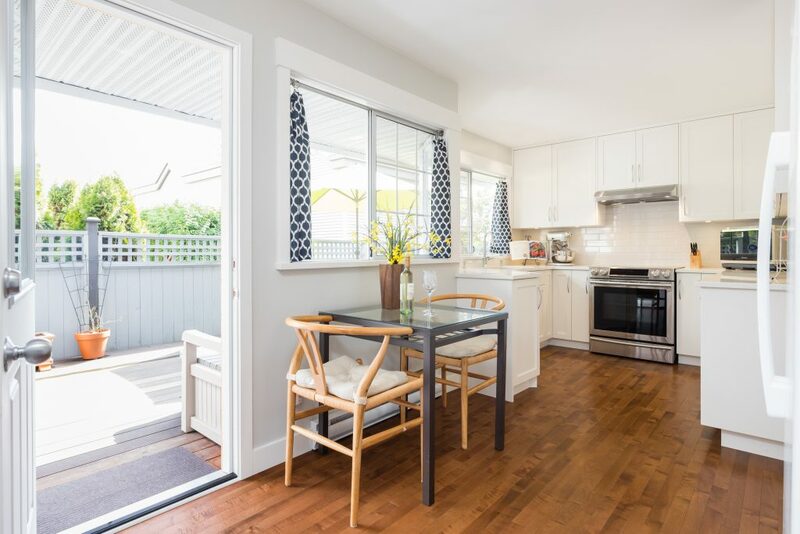 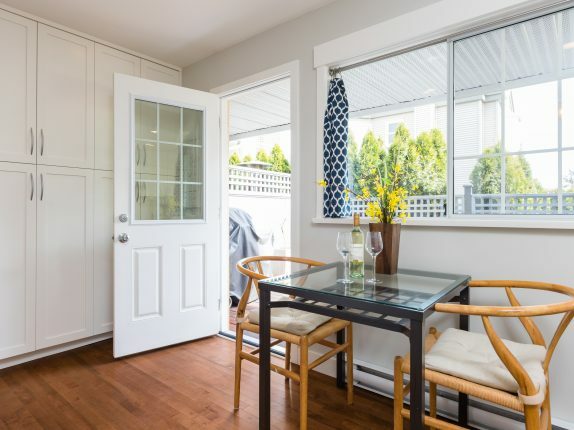 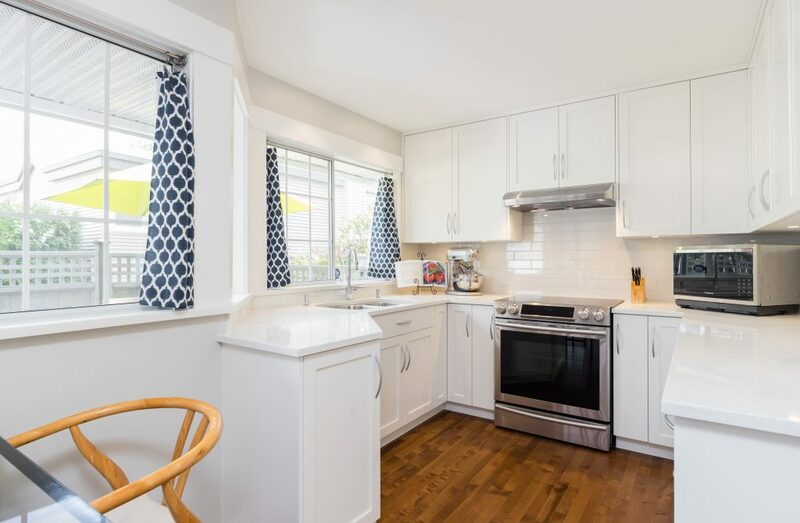 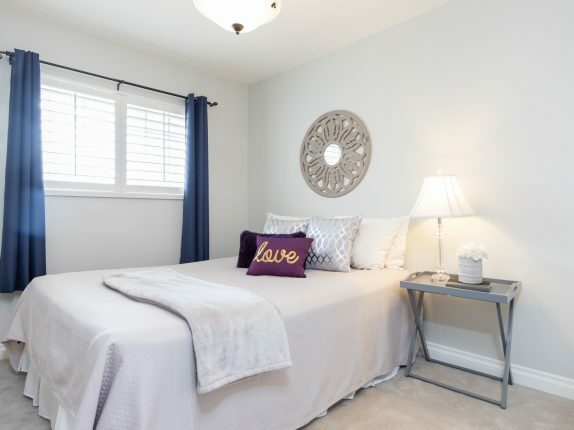 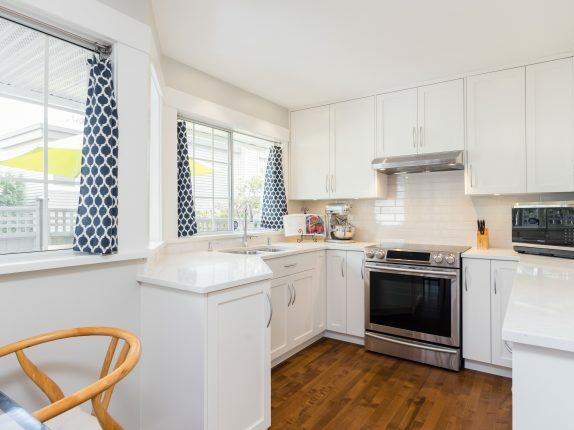 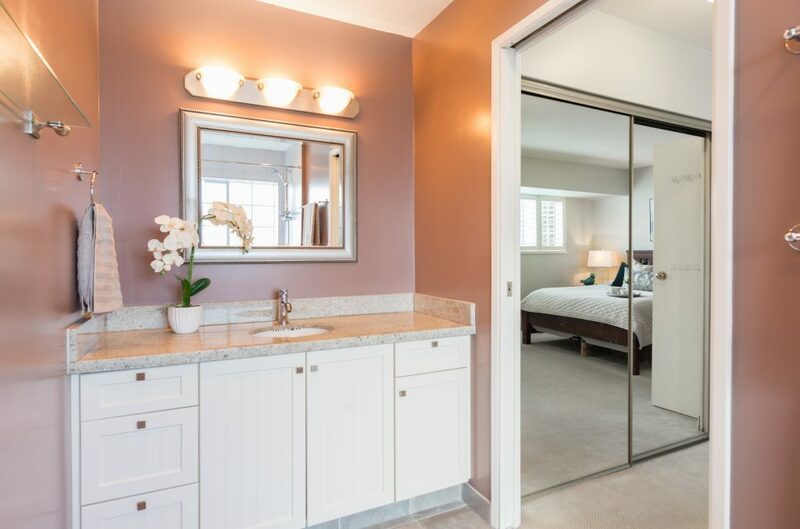 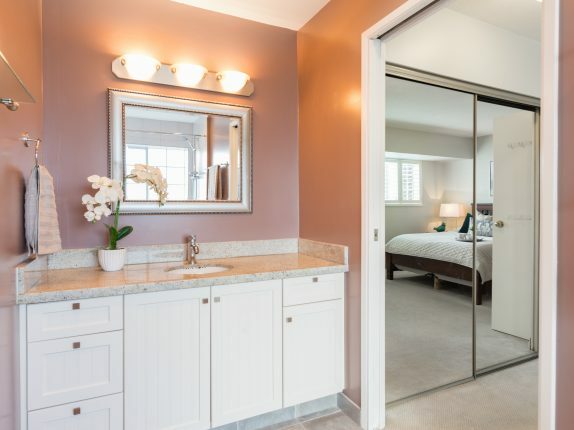 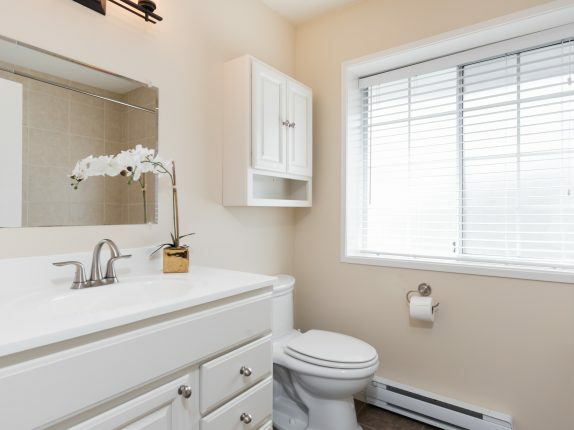 You will love the stunning updated kitchen with white quartz and white cabinetry that boasts walls of storage and an eating area and office nook. 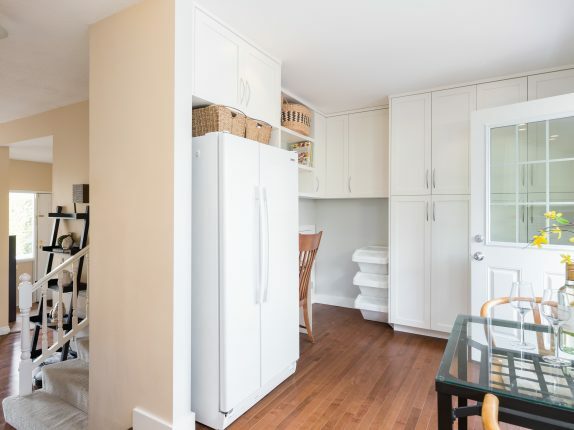 Lots of storage here. 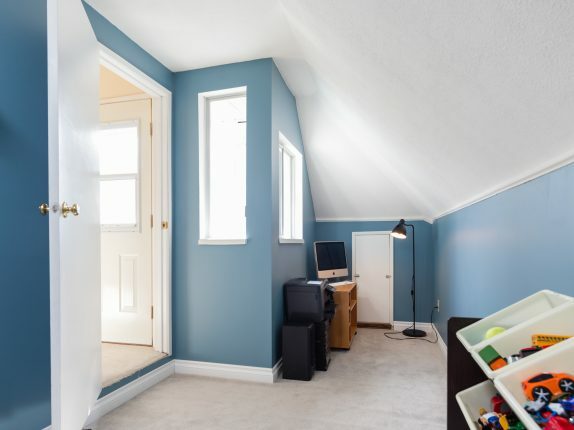 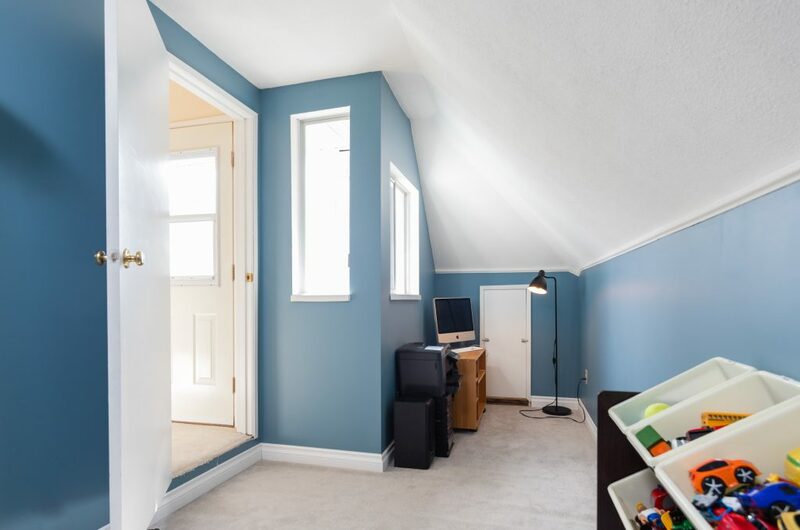 A sizeable storage room on the top floor plus about 488 sq ft of crawlspace for all your stuff! 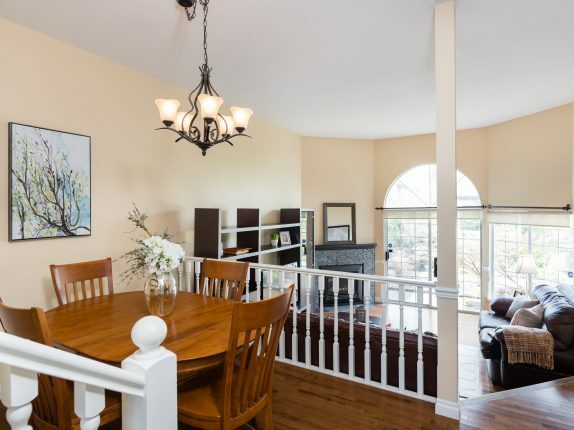 QUIET and PRIVATE, this home has it all.